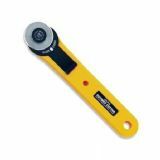 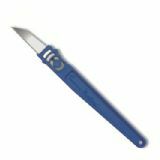 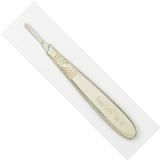 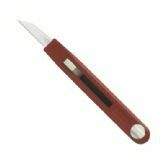 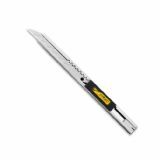 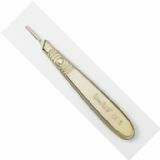 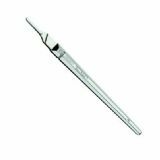 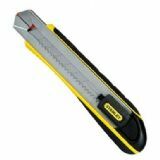 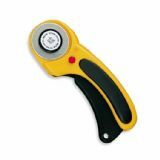 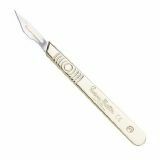 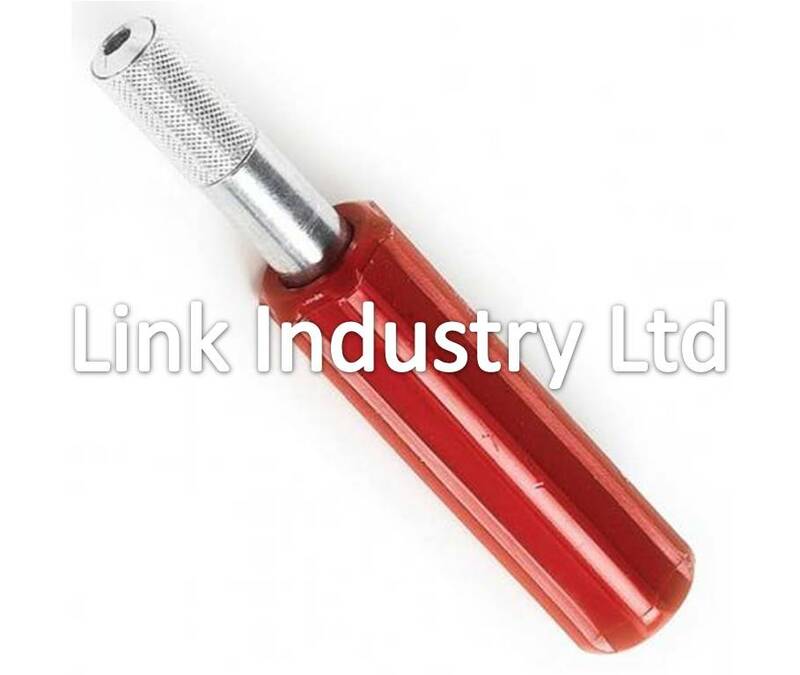 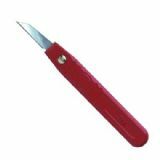 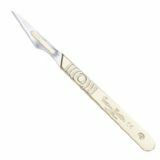 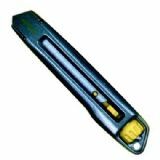 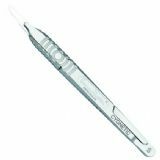 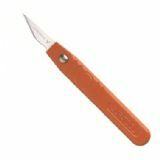 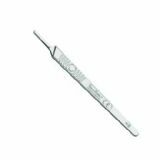 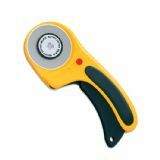 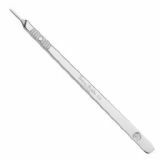 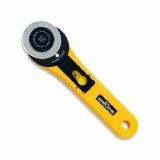 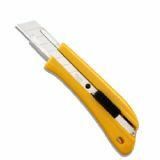 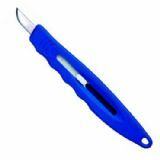 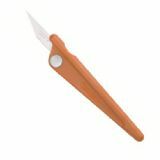 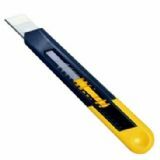 This X-Acto type heavy duty handle is an extremely versatile tool. 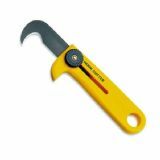 Manufactured with designers, graphic artists and modellers in mind it has a Ø20mm handle with an overall length of 113mm. 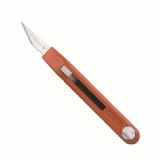 With simple blade changing it fits the Swann Morton ACM No.2, No.18, No.22, No.24 and No.28 type blades. In the flooring industry this tool fits the internal (small round), external (stiffup shaped), large round and diamond shaped router blades for scribing and grooving of flooring.